We wanted to know more about how our school develops community, so we turned to something exclusive to Summit Preparatory Charter High School and its Summit Public Schools affiliates: the mentor group program. The program has been revered for building close bonds between students and their teachers by assigning each teacher a group of students, called mentees, which stay the same for all four years of high school. Many form close bonds with the people in their mentor group and learn to think of it as almost a second family. During an interview with one of the mentors, we asked questions about the populace within the school and how they maintain the tight-knit community they are known for. While discussing, eleventh grade mentor David Tellez shared some methods of keeping students in line, one of them being simply forcing a student to participate by coaxing them with chess boards. In the freshman interview, we had Nick Reed talk to John Pickersgill, a ninth grade mentor and tenth grade English teacher. Throughout Mr. Pickersgill’s time at school, you can see him assisting people who need help with their projects during and after class. 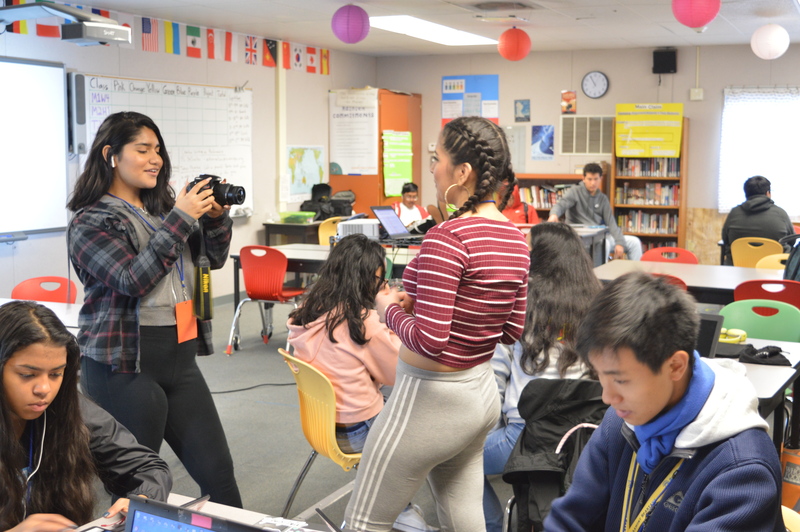 In the sophomore interview, we spoke to Ms. Colicino, a tenth grade mentor, and Deny Lucha, a student in her mentor group, about the mentor group program and how it affects the school’s community. “I think in a big school students don’t feel that much of a community, and there’s a lot of sub communities within them. At Summit, there’s a large community that hopefully all students can identify,” Ms. Colicino said. “The relationships we build as partners and mentees is really nice,” Lucha said. In the junior interview, we had David Tellez representing the mentor and Jordan Sanchez and Rob Wilds representing the mentees. 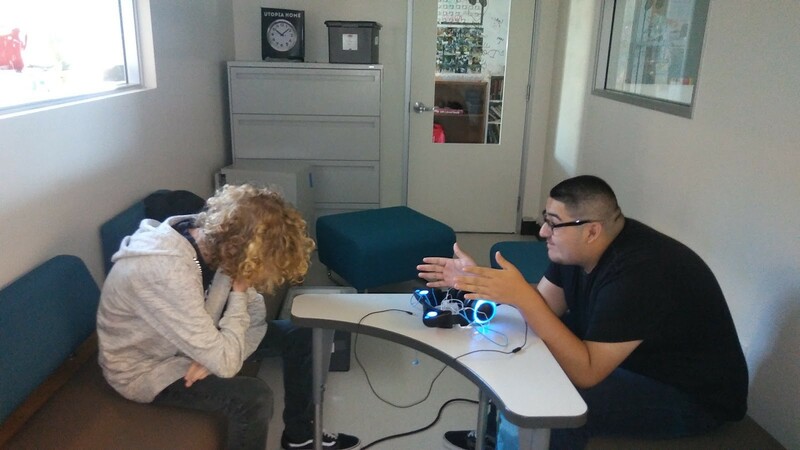 Wilds said, “Since freshman year, my conversations with the mentor groups have gotten more natural.” This shows that Wilds is used to talking in his mentor group and through the years he eventually became comfortable in his mentor group. While getting the seniors’ perspective on the mentor group program, we were limited to the mentor’s angle on how she has impacted the community. Mary Beth Thompson is a freshman history teacher as well as a senior mentor. In the interview, Ms. Thompson stated that she “hope(s) my mentees know they have someone they can come and talk to.” This shows that she cares about her mentees a lot, even though they have been together a short time. Reed and Sanchez have a podcast they upload to YouTube regularly. You can find the last podcast they uploaded to this website here. You can listen to the rest of their podcasts on their channel.